We live in a cloud-dominated world. Heck, many of the most popular services available today offer free storage, giving you every incentive to move beyond physical media—and all you have to do is sign up. But beyond simple storage needs, you can also stream music, movies and even games. So the benefits of living in the cloud—of always having your many gadgets connected—are obvious. But what if you lack an Internet connection? You're pretty much out of luck. 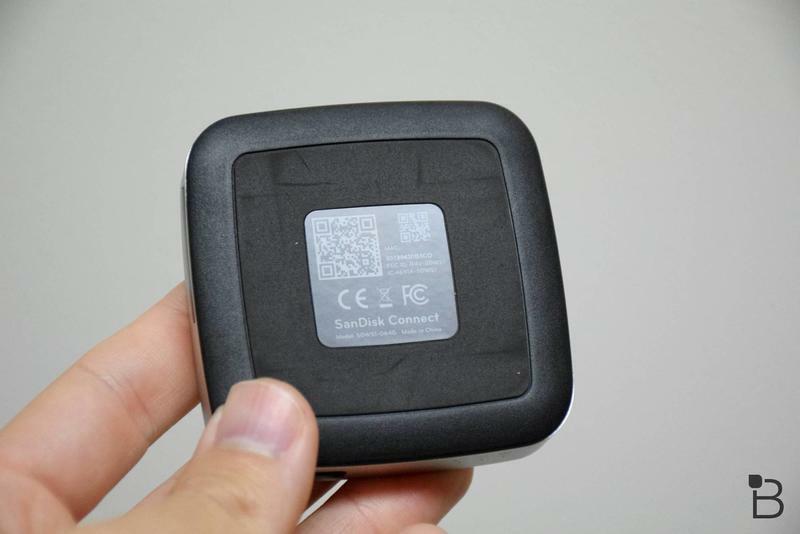 There's where devices like the SanDisk Connect Wireless Media Drive come in. The SanDisk Connect Wireless Media Drive is simple: no matter where you are, it gives you access to media such as movies, photos and music, even when an Internet connection isn't available. That's especially handy on trips into areas with spotty wireless coverage—say, on a camping trip. By creating its own Wi-Fi network, up to eight people can connect to the device; up to five different HD movies can be streamed at once, meaning kids on a road trip can watch their own favorite Disney movie. Most mobile devices today offer plenty of storage—the majority of Android devices come with microSD expansion. But in the instance that you do run out of space (or don't have an Internet connection), SanDisk's media drive is the perfect little companion. 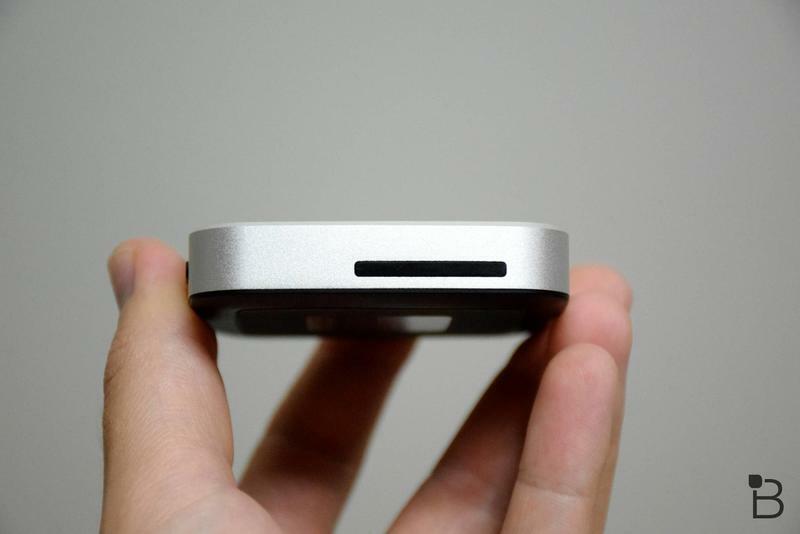 From a design standpoint, there's not much to the SanDisk Media Drive; a simple pocket-sized puck enclosed in aluminum housing. It isn't complicated, but it feels durable and looks quite nice for what it is. On the back of the device is a microUSB slot, and on the side an SDHC/SDXC memory card slot is also included (more on that later). Other than that there's a simple power button on the front, along with three LED indicators for battery, Wi-Fi and Internet; green indicates sufficient battery; red indicates battery is below 10-percent; and blinking lights means it's charging. We used the 64GB model, which afforded us plenty of additional space to store movies, music and photos. And for photographers, that additional memory card slot is super handy, especially for quickly reviewing photos; if you have a computer with you, you can get those photos off of the Media Drive and also make edits, giving you a pretty handy workflow on-the-go. It's little things like that that make these kind of ad-hoc Wi-Fi drives so great, and hugely convenient particularly on the road. It only takes a few hours to charge the Media Drive, and battery is rated at about eight hours give or take (it will certainly depend on how many devices are connected, what you're streaming, etc.). From a week's worth of off-and-on streaming, I'd say that eight hours is mostly accurate. I used it among two people to stream so music and movies, so I might not have put it through its paces the way a larger family would. As with anything, though, your mileage will vary, so bear that in mind. Setup for the device could not be easier; just charge it up and connect it to your Mac or PC. The drive is formatted to ExFAT, meaning it'll work fine with either operating system. For mobile devices, simply download the SanDisk Media Drive app for iOS or Android (even works with Amazon devices), and you can start consuming all the media stored on the drive. For the sake of ease, the drive is broken down into four folders: Music, Movies, Photos and Files. That allows users to easily organize their libraries, and means you won't have to go searching through the drive to find exactly what you want. Over the drive's Wi-Fi network, I never noticed any issue when streaming, even with multiple devices accessing different content. Putting content onto the drive takes some time, but once everything is setup and ready to go there weren't many issues. You can also connect the drive directly to your computer with USB 2.0, basically turning it into an external drive. This kind of flexibility in such a small device makes it extremely useful when you can't (or don't want to) store a ton of media directly on your device. From personal use, I haven't run across any instances in my life where I've needed a device like the SanDick Media Drive. But having used it over the last week, I can appreciate its benefits, and understand why a big family in particular would purchase something like this to keep the little ones entertained. That kind of utility on the road is priceless. We're lucky in that we have unprecedented access to content in the cloud, meaning most of us don't need a device like this. 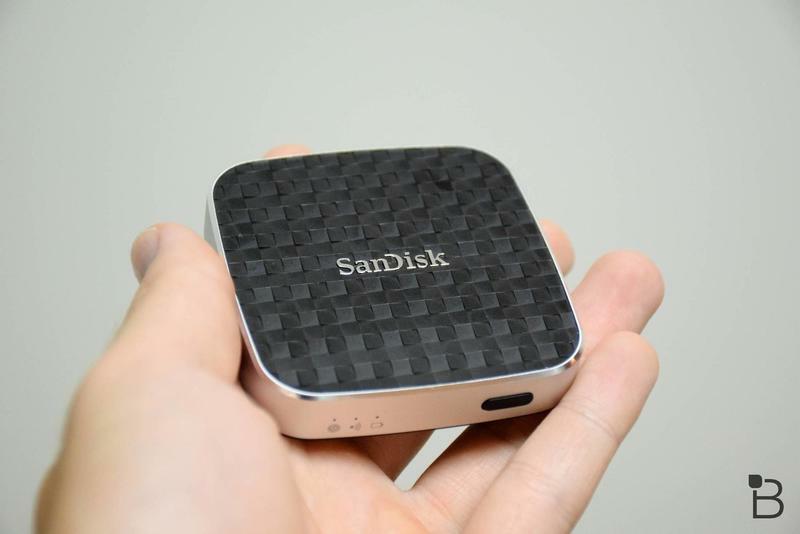 But for instances when a connection isn't available, or you just want the flexibility to stream your library of content to multiple devices, the SanDisk Media Drive is a great little gadget. 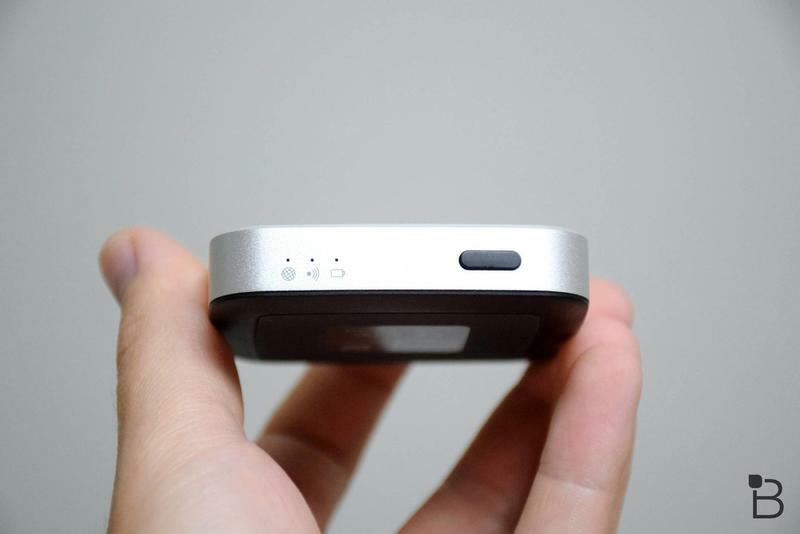 The design is great, there's Wi-Fi password protection for added security, and the battery lasts for ages. The drive could definitely benefit from USB 3.0, and the 64GB capacity could eventually become limiting for people with especially big content libraries. But with a starting off price of $79.99 (for the 32GB) the SanDisk Media Drive is a great way to store and access your favorite music, movies and photos.